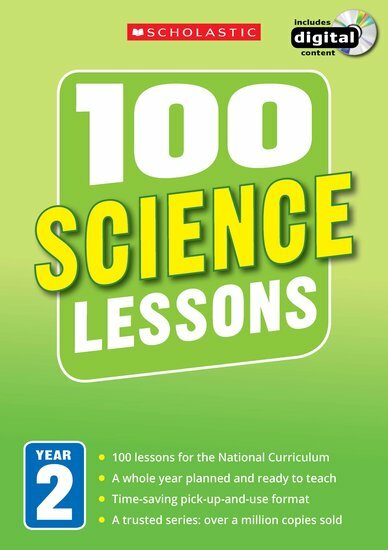 A whole year of inspirational ready-made lessons fully matched to the National Curriculum. The simple way to plan your teaching, engage all your pupils and cut down on preparation time. Inside you’ll find a year’s worth of lessons and fully photocopiable activities, plus a CD-ROM packed with interactive activities and planning tools. Use the lessons as a complete plan for the year, or as a flexible filler when there’s a gap in your planning. Freelance writer and part time lecturer PGCE Warwick University. Headteacher for 24 years, also worked for Open University, Warwick University and Coventry Technical College. I like this book because I am in year 2 so I like this book so much.